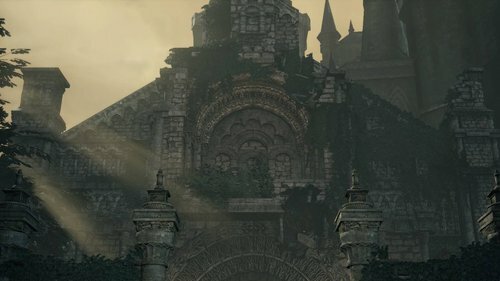 Between the High Wall of Lothric and Lothric Castle is this garden. It leads to the Untended Graves. Oceiros, the Consumed King is here.